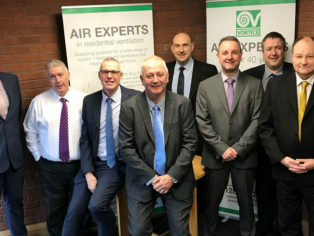 The Vortice sales team has welcomed three new recruits; Colin McNally, formerly involved in passive fire protection and underfloor heating, Darren Clare who has a background in ventilation and Gary Williams who previously worked in the wholesale sector. 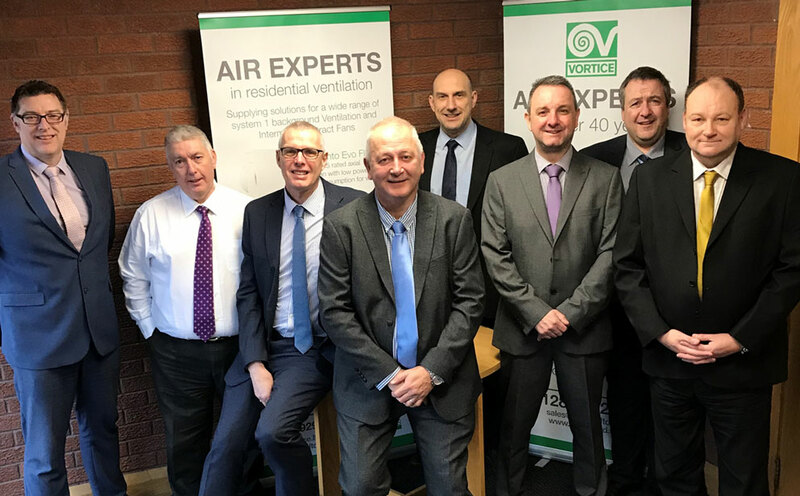 Offering a complete project management approach, the Vortice sales team works closely with all its customers to offer technical help and advice and the internal sales team then ensures that the products are delivered at the right stage of the project. 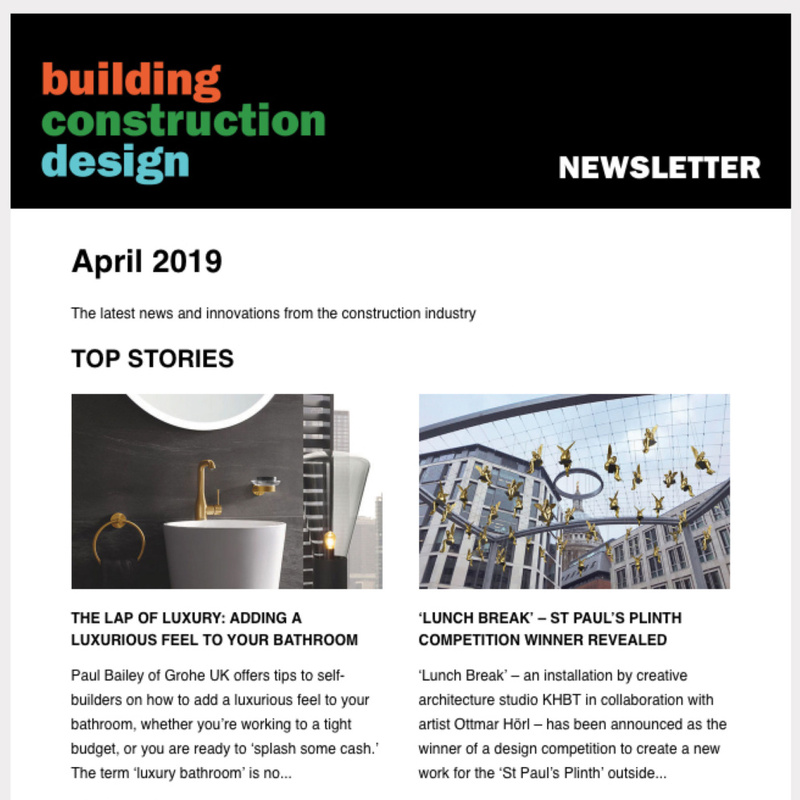 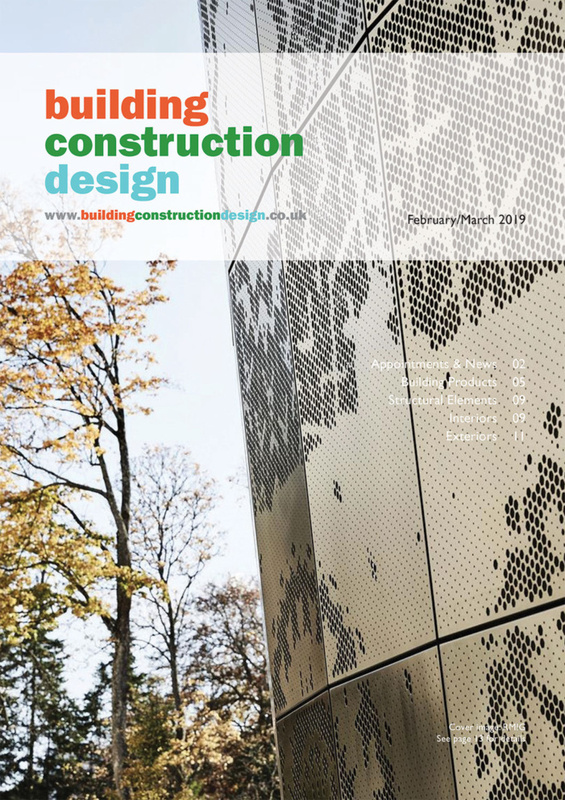 The new team enhances the ongoing advice and support by the head office technical team which can produce a fully compliant design and quotation service.